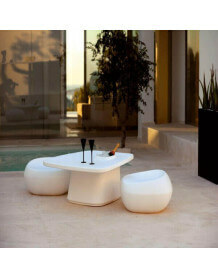 Set of Vondom brand including 2 Wing low stools and Wing coffee table. 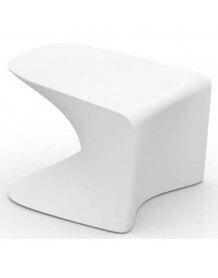 The curved shape of the stools provides a very comfortable seat. The height of the integrated foot rest is perfectly designed to combine comfort and aesthetics. 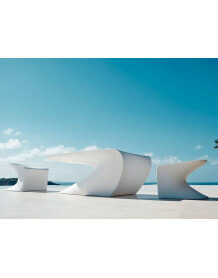 The Wing stool is lightweight and durable and can be used both indoors and outdoors. The Wing table is matched to the stools, a modern and contemporary design. 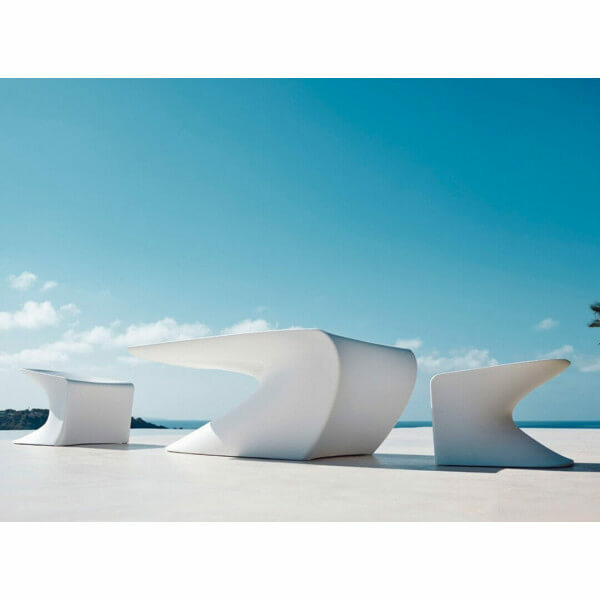 Like all VONDOM products, the materials used allow both outdoor and indoor use, supporting extreme temperatures. Made to order, delivery time 21 days. We distribute all the items of the brand Vondom. If you can not find the item you want or wish to receive an individual offer, please send us your request.